Join Major Mambo for great Salsa music the last Saturday of every month. Come out and join Major Mambo at Soul de Cuba Restaurant for great food, authentic Cuban Music in a vibrant atmosphere. We bring Hot Cuban Classics the last Saturday of every month. $10 cover. Reservations recommended, phone 778-478-9529. www.souldecubacafe.ca. Watch the video Major Mambo Live at Soul de Cuba Restaurant. 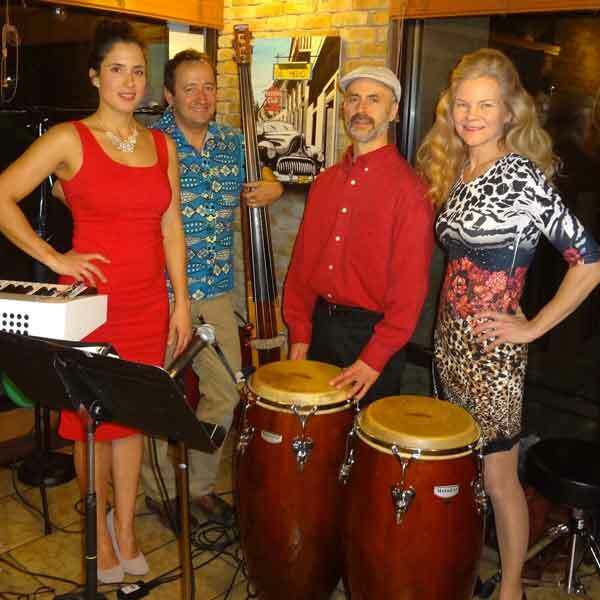 NOTE: December 16th – Major Mambo performs at Soul de Cuba, 7 – 9 pm. (Instead of December 30th).